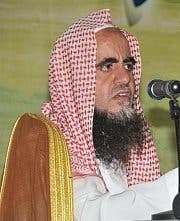 Sheikh Abdullah al-Suwailem, who is part of the Saudi Arabian Munasaha program that aims to rehabilitate al-Qaeda members held in prison, expressed “fear that whoever dies in the land of infidelity could go to hell,” in statements to the London-based al-Hayat newspaper last week. “Travelling abroad is forbidden in Sharia except in cases of necessity and with conditions,” he said. 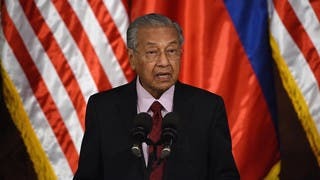 He told the newspaper that even going to non-Muslim lands for the purpose of education or for business should be avoided. But Sheikh Ahmed Bin Qassim al-Ghamdi, the former head of Makkah’s religious police, told the paper that “travel has many benefits and advantages for all, including for the imams and the religious scholars. “Travel broadens one’s mind,” he said, quoting a verse in the Quran that encourages people to travel and discover the earth. 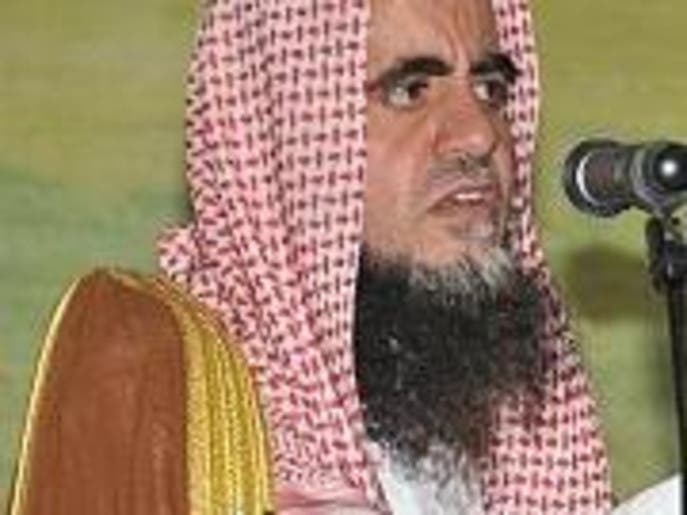 In an op-ed published by al-Hayat, Bishr wrote that Sheikh al-Suwailem’s comments were part of a “systematic attack on the King Abdullah’s scholarship program” that sends thousands of students every year to complete their higher education in the West. She noted that the scholarship program is upsetting some hardliners in the kingdom who would rather see Saudis educated under their control. 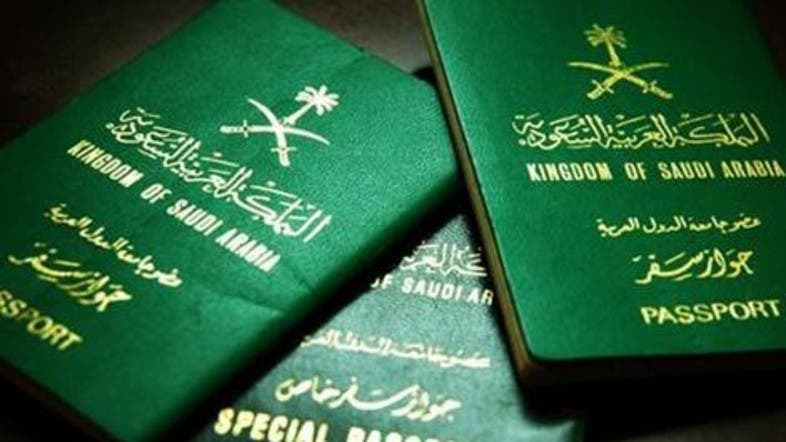 In addition, she said, there are millions of Saudis, including officials and religious figures, who travel every year to destinations including London, Spain and Australia.